The fight was handed over to her daughter and three sons. This entry was posted in HeartSong, Poetry and tagged Aworinde, Folake, Juliana, My mama, Smile, Smiling. 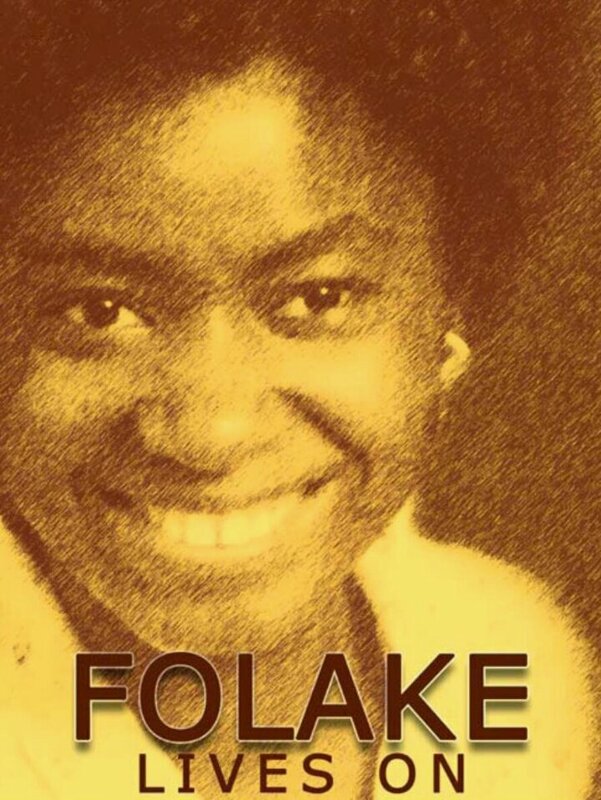 may her soul continue to rest in perfect peace..
wonderful piece you have here…. I’m sure she’s smiling down at u for sharing her with us all..thanks and stay blessed bruv. *Bows from the waist* Thank you for visiting my dojo, sensei. Bruv…I always knew u had ish like dis in u…waytago mehn!!! Writing from the heart… Love it! Wow! I’m actually tearing up. May her soul continue to rest in peace in d bosom of our Lord. I’m sure she’s very proud of u. Looking forward to more wonderful posts from u..
Why am I just reading this? Why wasn’t I notified? I’m upset.. I loved this. Almost let a tear slip. I just read your next post and had to come back to this. And I’m very impressed. I’m sure she is too..
Nice! Whats ur twitter handle? Your mom sure did win when she birthed you. You’re awesome man…May your mom’s soul rest in perfect peace. Is it fair? Ehn? Is it? You didn’t tell me about the post. I had to hear about it from my timeline. I feel cheated on. I no even dey appreciation. On a serious note tho, your mom would be so proud of you. I know what its like to lose a mother so I can relate. I’m sure she’s looking down at you and smiling. This was lovely. May her soul rest in peace. Absolutely beautiful!!! She definitely lives on! Love and appreciation creatively penned down…May she continue to live on,better and stronger. Ola, I am not gonna tell you anything you don’t already know but I will tell you this….. The awesomeness of your post is in the relevance of August 5th to your family and your decision to take it a step further by launching your blog today (August 5th) with your mum’s memory. Tokunbo you’ve definitely done your mum proud by writing this beautiful piece of poetry. I’m definitely bookmarking and looking forward to more beautiful pieces. That was my lovely aunty that you just talked about. Her memory will forever remain fresh in our hearts. May her gentle soul continue to rest in perfect peace. Beautiful piece Ola, indeed your mum’s memory is blessed. Thank God for her life. This is an awesome ode, my friend. I totally understand it, I feel the poetry almost like I wrote it myself…. my own mother also died when I was much younger, but 10 and half years ago. The memories of the righteous are blessed, man…. May her soul rest in peace.. Subscribing.. Don’t disappoint me.. So far so good! Lovely piece bro, time might not remove the pain, but it dulls it, so we can appreciate the joy that was before. Her soul lives on in all of you. Lots of courage. May her gentle soul rest forever in perfect peace. and i pray you always give her reason to smile down on you. She'd be proud of you, I am sure. No doubt she is looking down, smiling, imploding with pride as she watches her “human copy” represent her to the best of his ability. She is sooo proud of you! I know… I just do. As am I muylinda, as am I. And she’s smiling back at you. Beautiful.. The tears in my eyes is all the applause I can give.. Beautiful.. Looking forward to more of your posts..
God rest her soul bro! Condolences!! Very Original n touching piece ,straight 4rm d horse’s mouth. May her soul continue 2 RIP wit d beautiful SMILE on her face. God bless U’all ril gud.